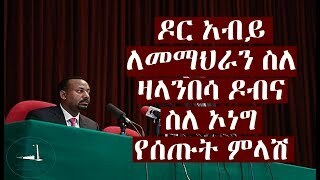 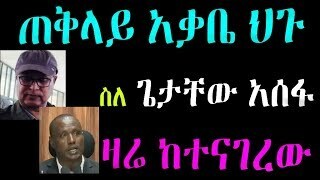 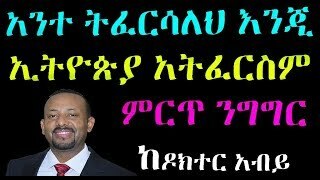 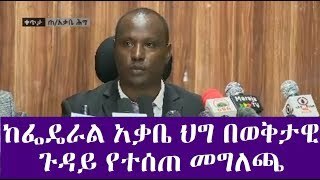 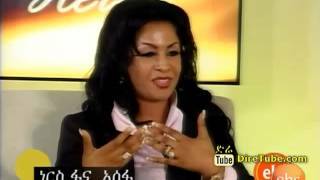 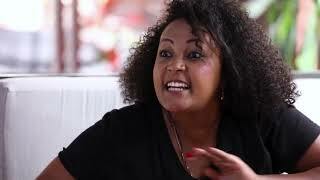 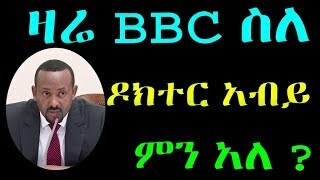 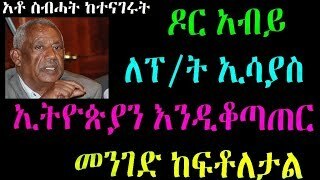 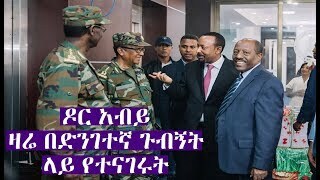 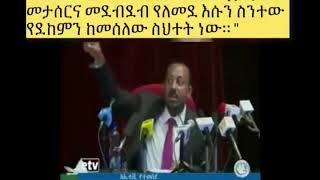 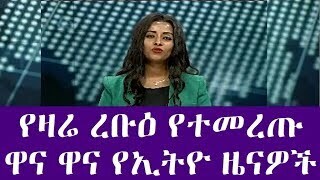 Ethiopia : ዛሬ BBC ስለ ዶክተር አብይ ምን አለ ? 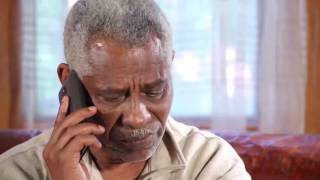 Family drama revolving around poverty and family love. 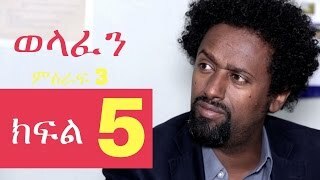 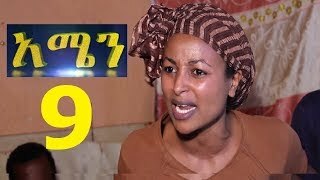 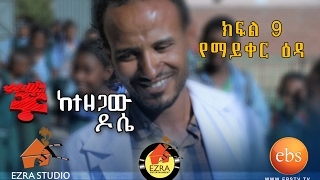 The Latest Episode of Meleket Drama part 66! 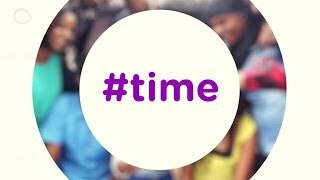 #Time is our originally produced entertainment show featuring the latest music, entertainment, news and trends in town. Hosted by one of Kana TV’s very own presenter. 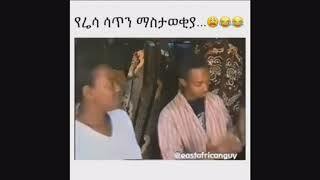 Watch your favorite shows @hahulelu!!! 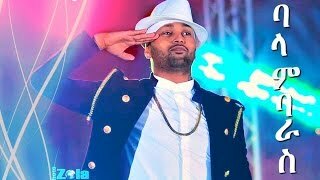 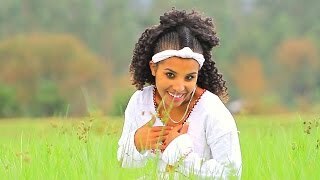 Ethiopian Music : Jacky Gosee - Balambaras, New Album Coming Soon 2017. 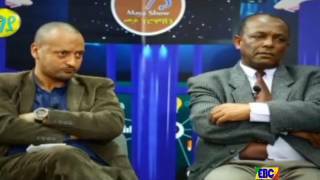 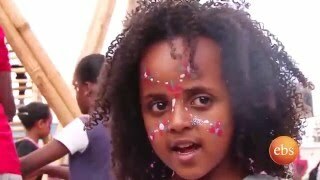 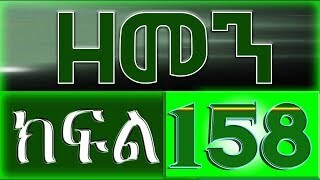 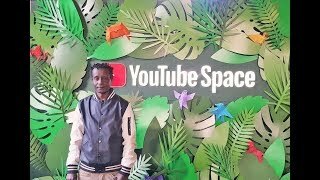 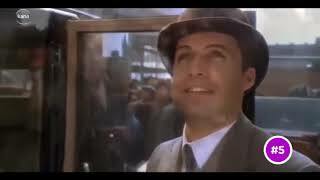 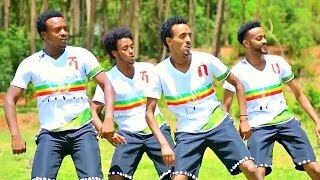 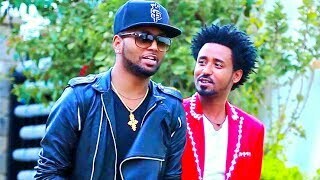 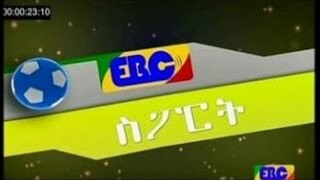 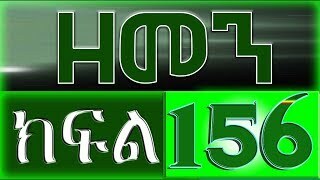 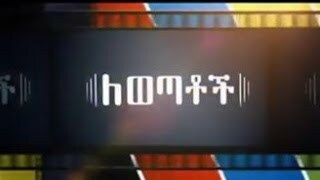 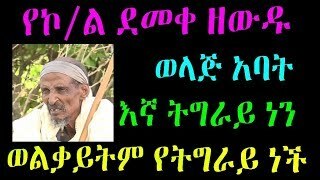 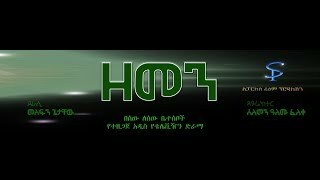 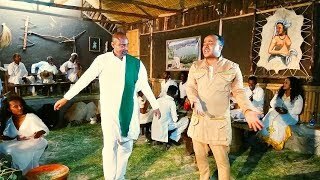 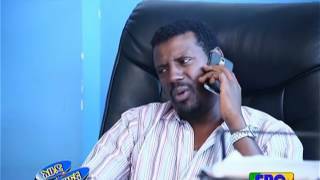 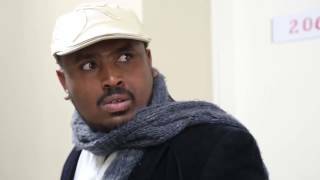 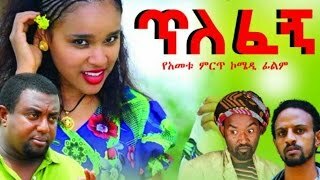 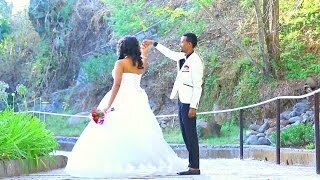 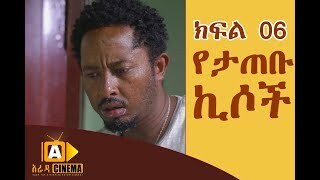 LATEST AMHARIC MOVIES|LATEST ETHIOPIAN MOVIES|FULL 2017 MOVIES is the best channel online for your LATEST AMHARIC MOVIES|LATEST ETHIOPIAN MOVIES|FULL 2017 MOVIES.